A Burlington woman has been charged in federal court with mailing threatening communications to Sen. Susan Collins’ Bangor home in October. 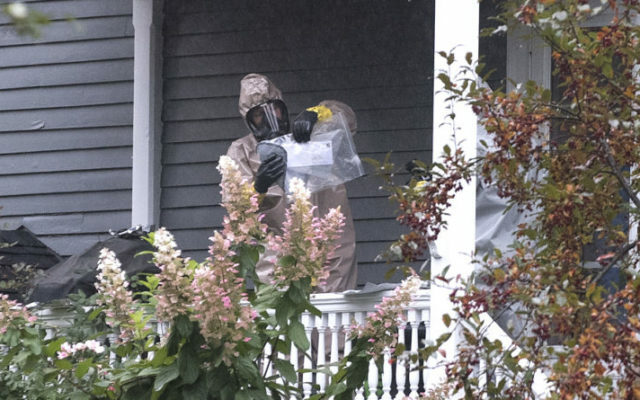 Suzanne E. Muscara, 37, allegedly mailed starch to Collins’ husband, Thomas Daffron, with a letter that claimed to have been coated in “ricin residue,” according to the affidavit filed in U.S. District court in Bangor. Muscara was arrested Friday, according to information posted on the court system’s website. Daffron received the letter, which was addressed to him, on Oct. 15 while at the couple’s West Broadway home alone. Collins was in Washington, D.C., but returned later that day to be with her husband. The couple was quarantined for a time at the house with their Labrador retriever, Pepper, the Associated Press reported at the time. “The typed and unsigned letter said, ‘Good Luck to you and Susan in the next life’ and stated ‘Your wife has betrayed the people of Maine along with the American people and this will be her downfall,’” the affidavit read. Muscara allegedly mailed a second letter to Collins two days later that contained a white powder that the sender allegedly claimed was anthrax. That letter was intercepted Oct. 17 at the U.S. Postal Service’s sorting facility in Hampden. The FBI was able to obtain a partial fingerprint from that envelope after determining that powder also was starch. The fingerprint was matched to Muscara, the affidavit said. Her fingerprints were collected when she was arrested in 2013 in Pennsylvania. The circumstances surrounding that arrest were not included in court documents. A request for comment from Collins was not immediately returned Monday morning. The letter arrived at Collins’ home 10 days after the Republican senator announced her support for the confirmation of Brett Kavanaugh to the U.S. Supreme Court. 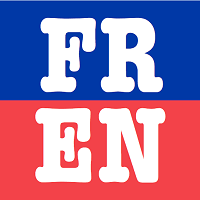 The affidavit did not say if either letter referenced Kavanaugh, but the day after the letter arrived, Daffron told a Bangor television station that it specifically mentioned the senator’s vote to confirm Kavanaugh. By mid-October, Collins had been the target of harsh and sometimes vicious attacks both before and after she cast a decisive vote for Kavanaugh, who overcame three allegations of sexual assault in the weeks leading up to his confirmation. Kavanaugh vehemently denied the allegations. Some also protested outside of Collins’ home. The senator appeared to go about her life in Bangor without increased security. That did not appear to change after her husband received the letter. Muscara is scheduled to make her first court appearance at 2:30 p.m. Monday before U.S. Magistrate Judge John Nivison. The U.S. attorney’s office is asking that she be held without bail. If convicted, Muscara faces up to 10 years in federal prison and a fine of up to $250,000.